What is IBM Integrated Analytics System? 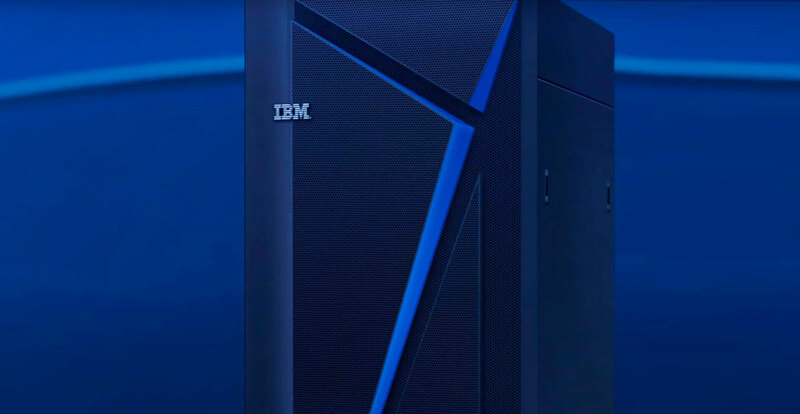 IBM Integrated Analytics System is a unified hybrid data management analytics solution providing massively parallel processing. It comprises a high-performance hardware platform and optimized database query engine software that work together to support various data analysis and business-reporting capabilities. The subcomponents have been developed, tuned and tested to save setup and administration time and costs. Benefit from a data analytics warehouse that is preconfigured and performance-optimized for large volumes of data. Shift workloads within a public cloud, private cloud and on-premises environment, based on your application requirements. Collaboratively analyze data using the built-in IBM Data Science Experience solution, or use existing Jupyter notebooks and bring data scientists to your organization’s data. Stream, analyze and learn from data sets with machine learning without explicit programming, so data scientists can develop and improve ML models on the platform where the data resides. Use IBM’s Common SQL Engine for workload portability and skill sharing across public and private clouds. Scale out compute power and storage in-place and reduce disruptions to your analytics systems. AMC captures new viewers, predicts ratings and adds value. The IBM Integrated Analytics System helps you do data science faster.